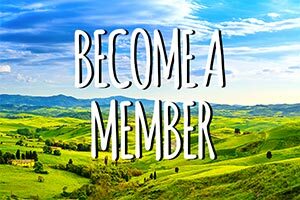 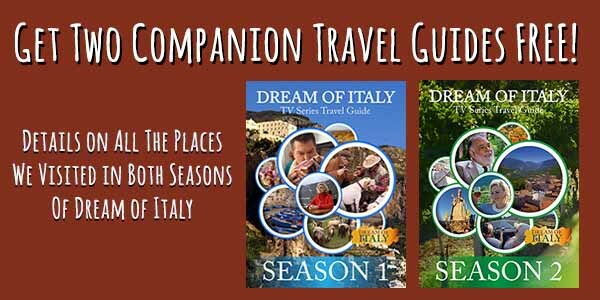 Profiles of dozens of local tour guides and touring companies– expert in art, history, wine, gastronomy, adventure — in Florence, Tuscany, Rome, Le Marche, Abruzzo and more. 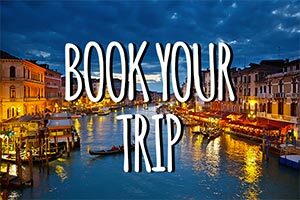 Profiles of dozens of local tour guides and touring companies– expert in art, history, wine, gastronomy, adventure — in the Amalfi Coast, Campania, Puglia, Basilicata, Molise, Sardinia, Sicily and more. 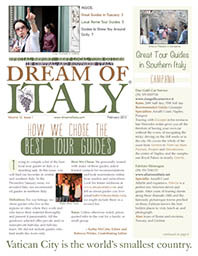 Special Report: Italy’s Best Tour Guides in Northern Italy covers tour guides in the rest of Italy.